SPOKANE, Wash. – Asuris Northwest Health has appointed Scott Jones, CEBS® as Director of Business Development. In this role, Scott will be working to help employers with both fully insured and self-funded plan designs. He will be responsible for growing and retaining mid- and large-group membership for Asuris in central and eastern Washington State. Scott comes to Asuris from Gallagher Benefit Services where he served as the area Vice President of Sales and Marketing since 2007. In that role Scott led a highly successful sales team with a focus on large public and private entities. 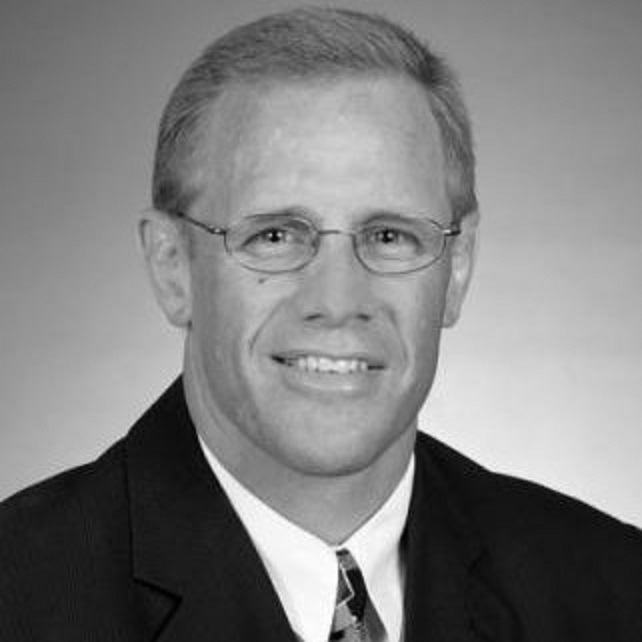 Prior to joining Gallagher, Scott was a public school administrator, coach, and educator. Scott holds both Bachelors and Masters Degrees from Eastern Washington University. Additionally, he earned Certified Employee Benefit Specialist (CEBS); Group Benefit Advisor (GBA); and Compensation Management Specialist (CMS) designations from the Wharton School of Business at the University of Pennsylvania. Scott is a certified sales coach and also operates a week-long intensive wrestling camp for competitive high school athletes in both Washington and Idaho. Asuris Northwest Health offers a full range of health care coverage options, including dental coverage, for eastern Washington employers and individuals. We also offer Medicare supplemental plans and Medicare Part D prescription drug coverage, and provide member access to more than 20,000 health care providers. Asuris is committed to improving the health of our members and our communities, and to transforming our health care system. For more information, please visit www.asuris.com or www.twitter.com/AsurisNWHealth. Asuris Northwest Health, a nonprofit health plan, is a subsidiary of Regence BlueShield, a leading health plan in Washington.